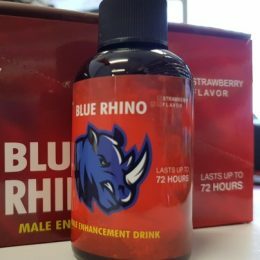 Up to 3 Uses per Bottle. 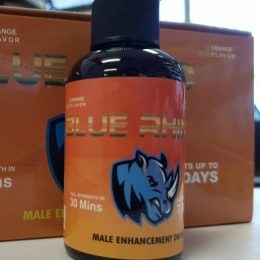 As a dietary supplement take shot 30 minutes prior to intended sexual activity. 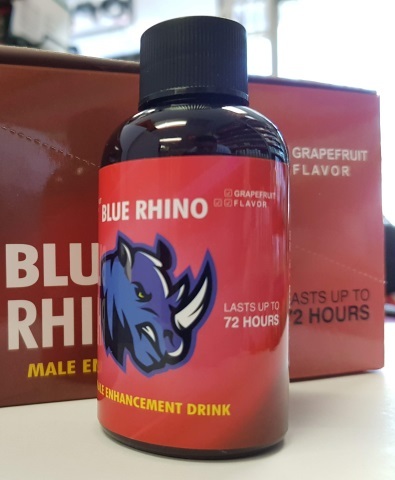 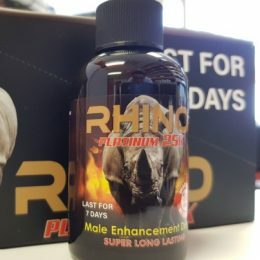 Full strength in about 30 minutes and lasts UP TO 72 hours.